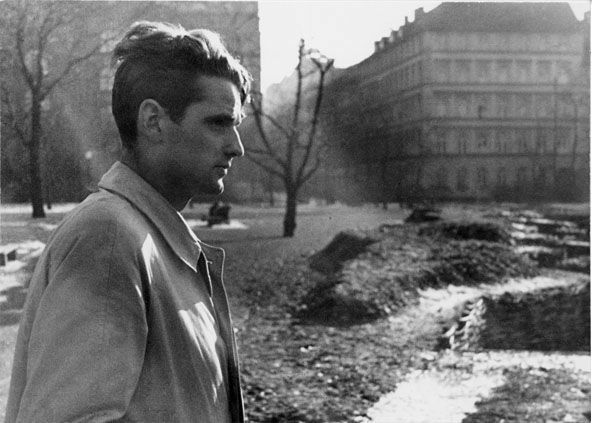 Today marks, what would have been, the 97th birthday Hans Scholl, of one of my favorite heroes of WWII. 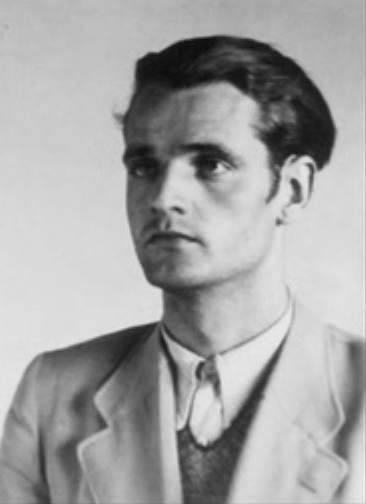 He was a young medical student in Germany who committed high treason against the Third Reich by writing and distributing anti-Nazi leaflets. He was beheaded at age 24. As most of you readers know, I wrote a historical fiction about Hans and his resistance group called, RESIST. Writing this story was a humbling experience. Would I have had the courage to resist, knowing the consequence would be execution? Their courage and faith is inspiring to say the least. They proved to the world that there still was goodness, humanity, and faith in God abounding in the hearts of people throughout Nazi occupied Europe. They amaze me. To honor Hans Scholl's birthday, I thought I'd share a few snippets from RESIST. “That ain’t how it works!” His voice raised a notch and he struggled to stand. “Ain’t how what works? Roy, you sit down this minute!” I pushed him down. “You’ll teach me then … how to use the rifle?” I laced my fingers through his. I stood up, my dress billowing as I rushed into the room adjacent and grabbed the rifle leaning against the wall. I sat beside Roy again, and handed him the weapon. He glanced up at me. “You got teeth?” he teased. I gave him a big smile. “Good,” he nodded. “You’ll need ‘em. 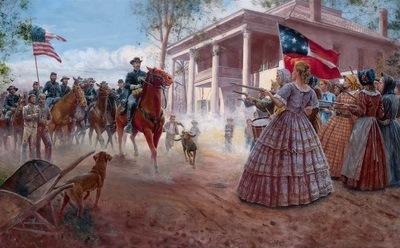 Hold the gun like this,” he formed my fingers around the barrel of the gun. “You gotta tear the cartridge with your teeth. See here.” He ripped the paper back and spit it beside him. “I’ll leave that step to you, darlin’.” I grimaced. “Fanny, please, let me go with you,” Roy’s fingers brushed the bottom of my skirt as I walked past. He grinned as I pushed open the door and stepped outside into the suffocating afternoon. Just let them try to hurt my Roy. "My Country Was Stolen From Me, Sir, And I Want It Back." Sometimes, just for fun, I Google search WWII movies to watch. In doing so, I came across a film based on the true story of a Norwegian resistance fighter and decided to give it a go. It's called Max Manus: Man of War. It’s one of those movies where you need to hug a pillow the entire time. I know. It looks intense. That's because IT IS. But not in a "scar you for life" kinda way. It's more of a "empty chairs at empty tables" kinda movie. It's not rated since it's a foreign film, but my mom and I both agree that it would be a PG-13 rating in America. There's some swearing and (obviously) violence. 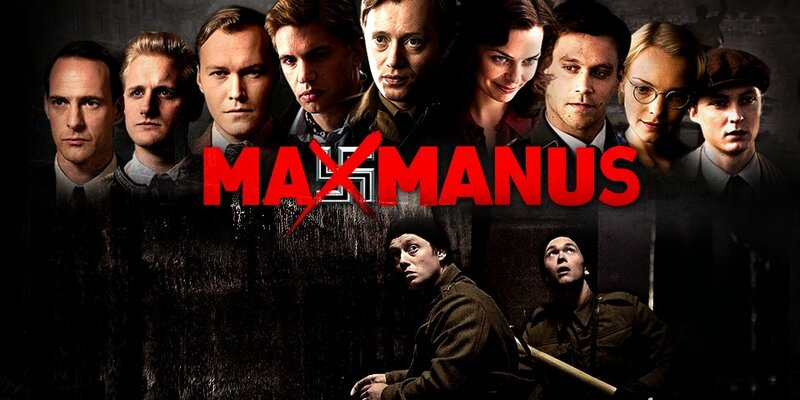 The story follows Max Manus and his friends as they form a resistance against the Nazi occupation in their country, Norway. They start with small acts of resistance such as printing newspapers. We gathered in small groups around the country. We who refused to surrender. Who believed it was still possible to fight back. Resist is almost completely done! I finished the re-write a few weeks ago, and my sister-in-law finished editing it last weekend when we were on vacation. I have a few more editors still working on it. The book made my sister-in-law cry. 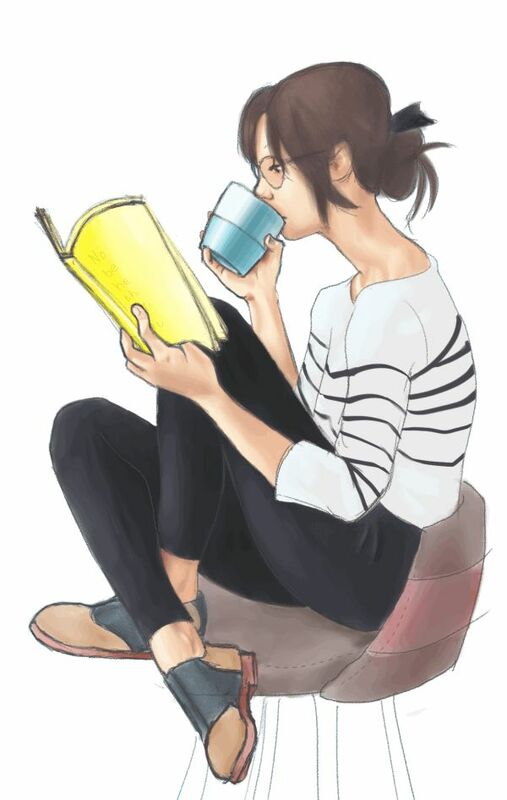 "Just finished editing my sister-in-law Emily Ann Putzke's newest novel. Everybody read this when it comes out. I am sincerely in awe and have no words. I would come upstairs and hug you, Emily, but my eyes are red from crying, and I can't stop. I'll see you in the morning when I'm more composed. Amazing. Phenomenal." Those are the words authors really like hearing. And I'm so blessed to have an awesome team of editors cheering me on and helping make Resist the best it can be! I'm so excited to see what God's going to do with this novel. I'm currently trying to place this work with a literary agent or publishing house, so there is no release date yet. You may have to wait a while before it's in book form. So sorry. It's already time for the September edition of They Have a Story! I got a couple great entries in August which makes me excited to see what ya'll are going to do with this one. Thank you to those who sent in picture ideas! This month's picture was submitted by Charity Smith. Aren't you surprised that this post has nothing to do with WWII?! This is a record or something.